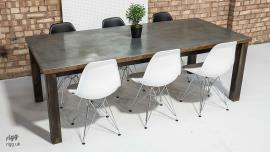 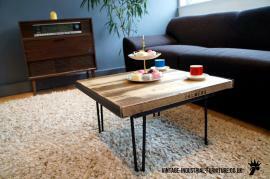 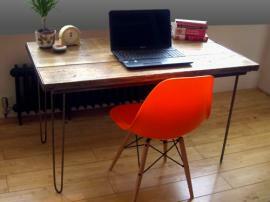 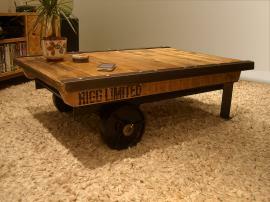 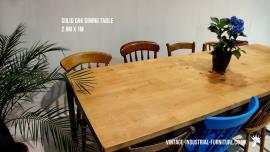 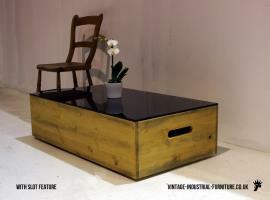 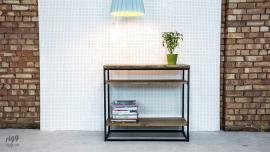 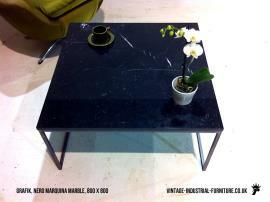 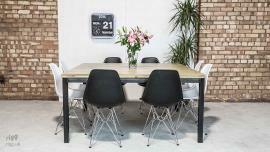 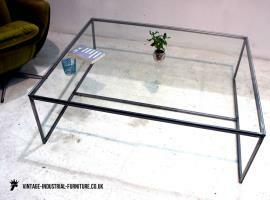 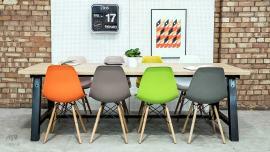 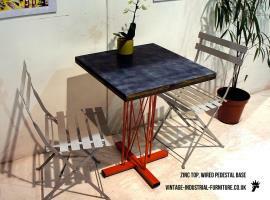 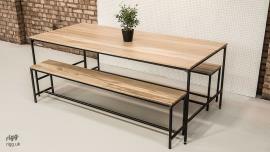 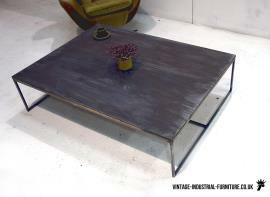 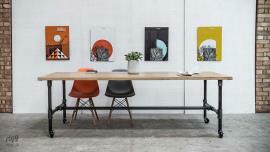 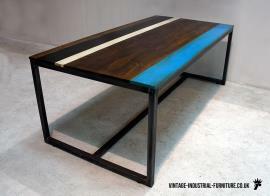 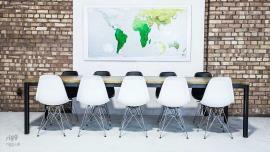 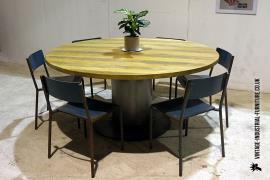 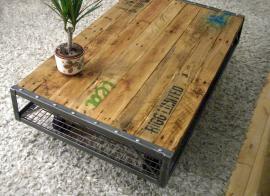 Vintage Style Graphic Table, "Grafik"
A large range of vintage industrial tables. 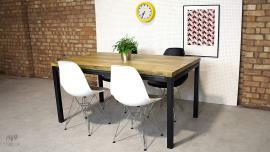 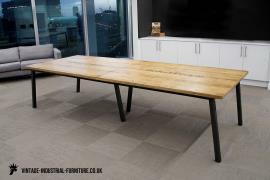 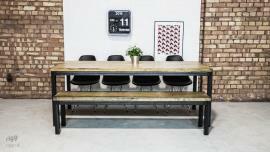 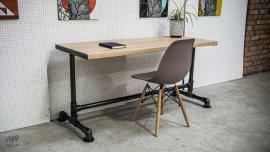 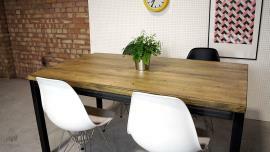 We also suppply large vintage industrial tables such as 5m x 1.2m and batches of tables for offices and communal rooms - please enquire. 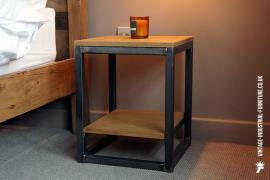 Our strong welded frames typically use a bolt-on or foldable leg system. 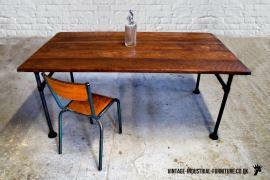 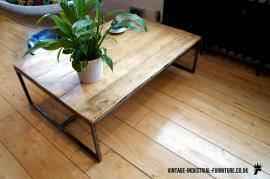 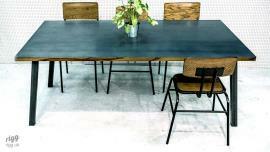 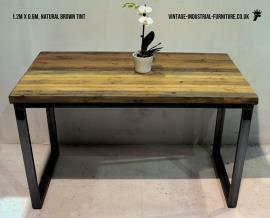 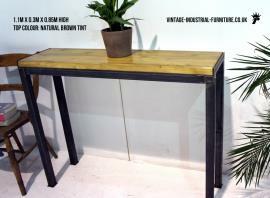 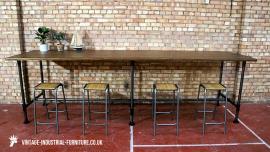 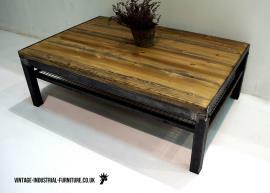 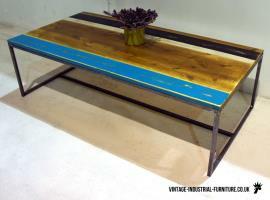 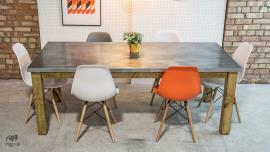 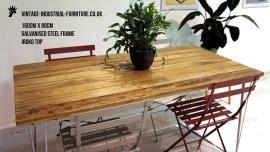 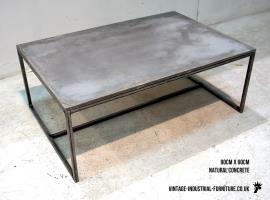 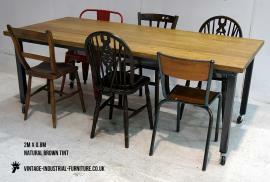 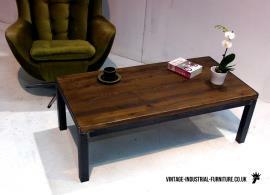 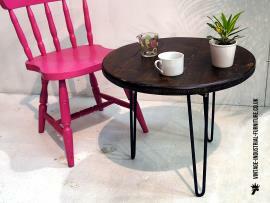 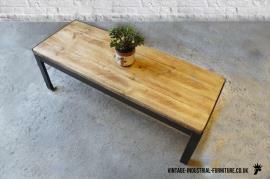 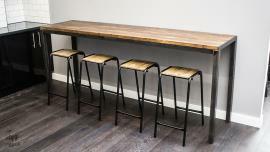 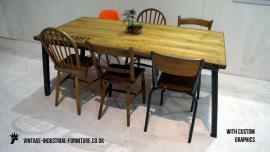 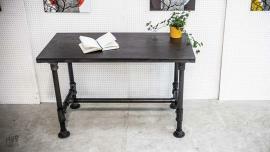 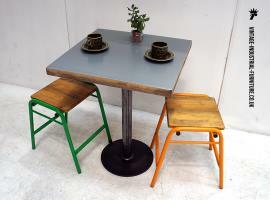 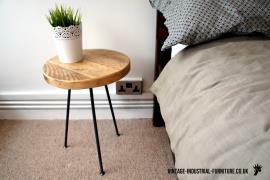 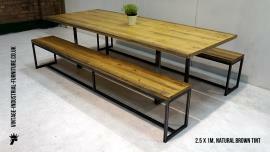 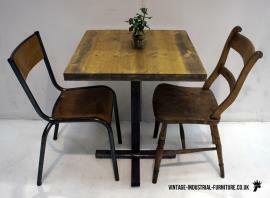 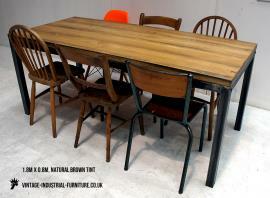 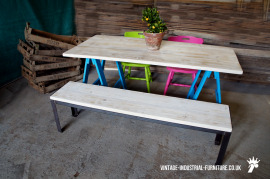 The majority of our vintage industrial tables are available in a selection of sizes and colours. 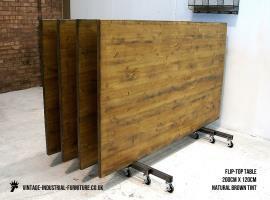 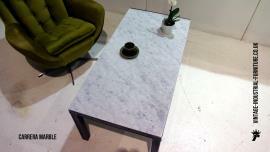 In addition to wooden tops we can also supply stone and metal tops including zinc and copper.